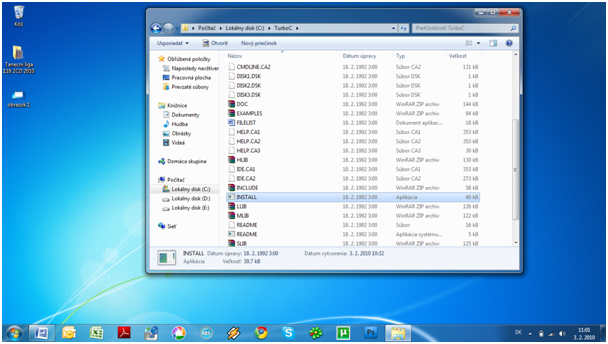 Well Guys, Since most of us are having Windows 7 Operating Systems in our PCs or Lappies. I’ve noticed that there is problem in Installing some of the Old C++ compliers (especially Turbo C++). 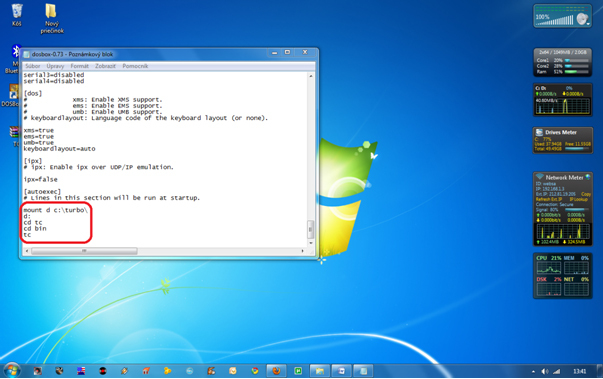 A lot of my friends are still having a difficulty in Installing and further Running the Application. Regarding this issue, I’ve searched through Internet and finally, discovered its Solution, which I’m gonna with y’all right now in the following Points Step-by-Step. 1. 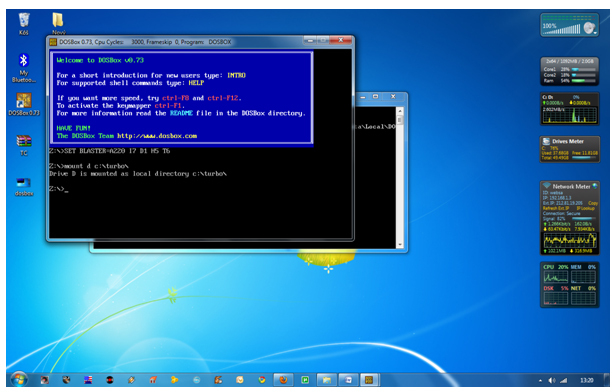 Download Turbo C++ complier, which is easily available on various Software Sharing Websites. Sometimes, It might not Run properly or even would be unable to Run. 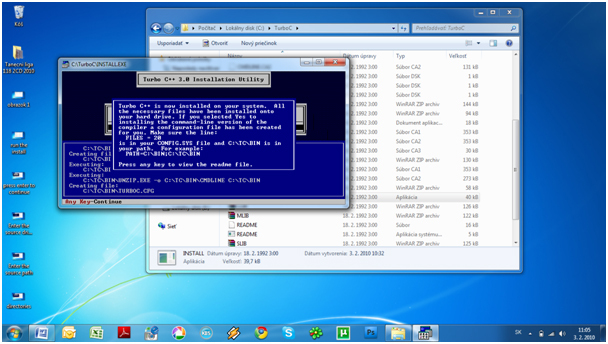 So therefore, After Downloading and Installing Turbo C++ complier in your System, We now require a DosBox Software, which is capable of running Turbo C++ Complier in Windows 7 64-Bit format very easily. 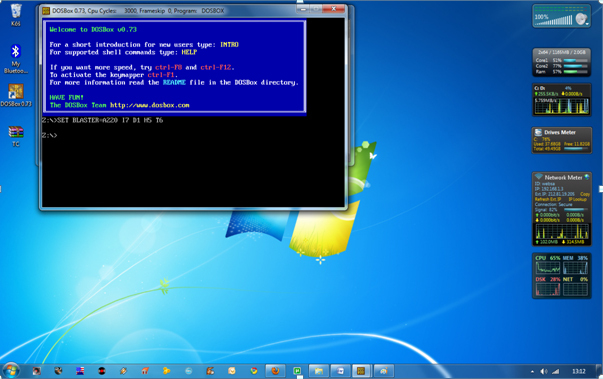 For DOSBox versions older then 0.73 browse into program installation folder and open the dosbox.conf file in any text editor. For version 0.73 go to Start Menu and click on “Configuration” and then “Edit Configuration“. 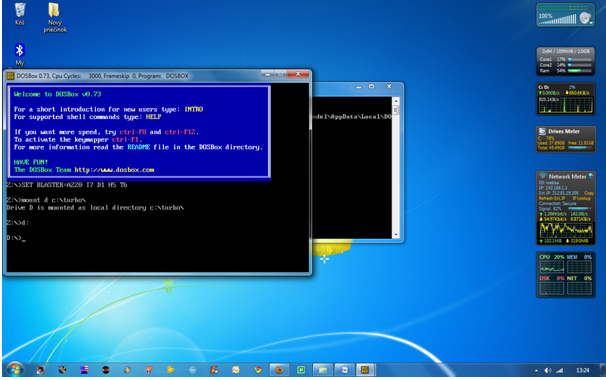 Then scroll down to the very end, and add the lines which you want to automatically execute when DOSBox starts. 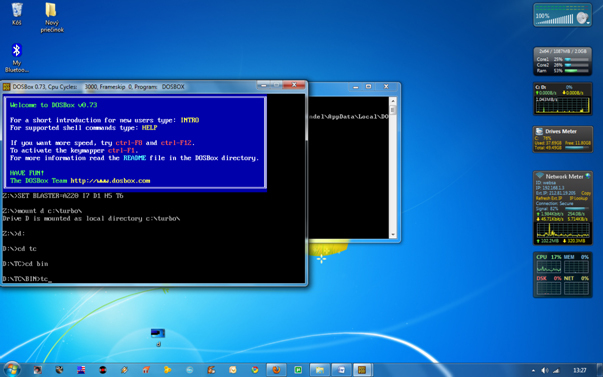 Those commands will be executed automatically when DOSBox starts! 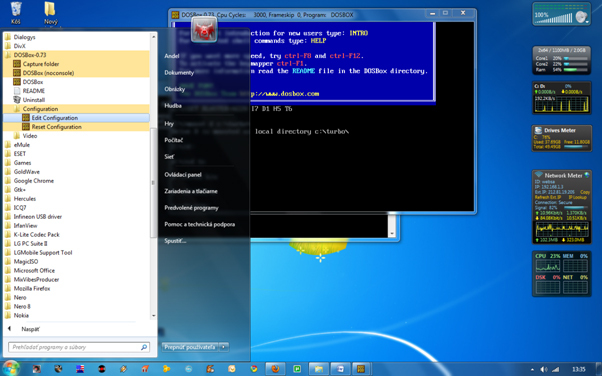 PS:- Don’t use shortcut keys to perform operations in TC because they might be a shortcut key for DOSBOX also . 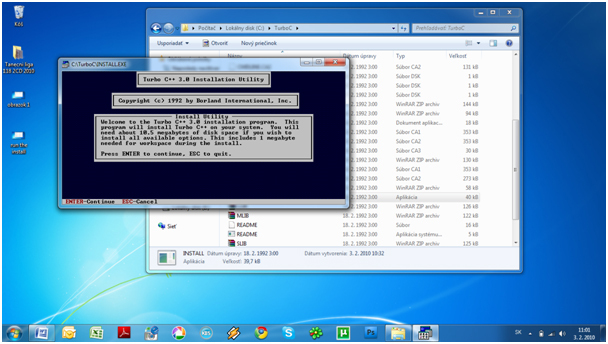 Eg : Ctrl+F9 will exit DOSBOX rather running the code . Moreover, I’ve uploaded an VIDEO tutorial for your convenience. Take a look on it Fellows. This entry was posted on December 12, 2010 by AshBardhan. 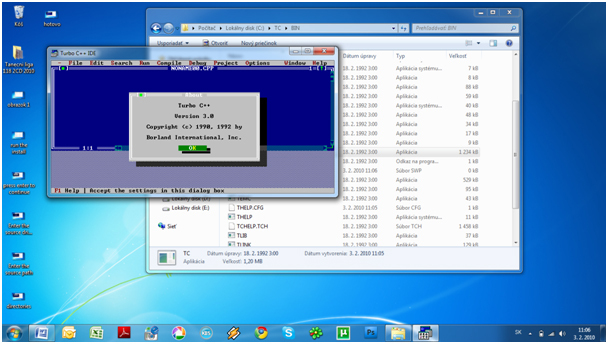 It was filed under Softwares, Technical Yard and was tagged with C++, compiler, DOS, DosBox, download, installation, running, softwares, turbo C++, windows, windows 7. Thanks for finally writing about this topic. Loved it! Even better. Thanks for sharing. Very Sharp and Good knowledgeable Website.